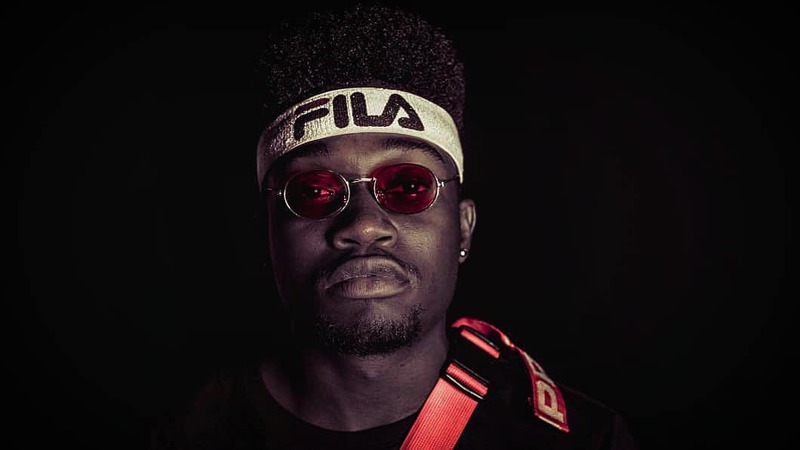 Manu WorldStar has just released his new music video for ‘Future Plan’ as promised today. This single came straight after ‘Nalingi’ and has since become another hit. The visuals find him pulled up in a house and serenading the ladies. The video does well to interpret the songs energy.